Santorini and Mykonos may top the list of your ideal Greek holiday, but how about adding a fresh adventure to your bucket list — a sailing trip with Jack & Jenny. 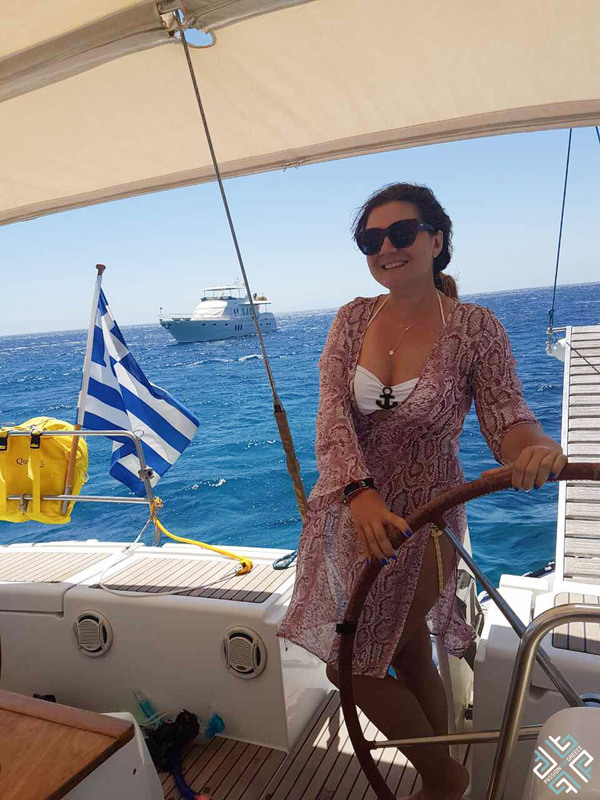 Sailing in the Aegean Sea, watching the magical sunsets, swimming in the crystal clear waters and enjoying the starry Greek summer sky is truly a once-in-a-lifetime experience. Last August I joined Jack & Jenny on a Dash of Time 7 day sailing trip in Greece, here is a glimpse of what it was like. 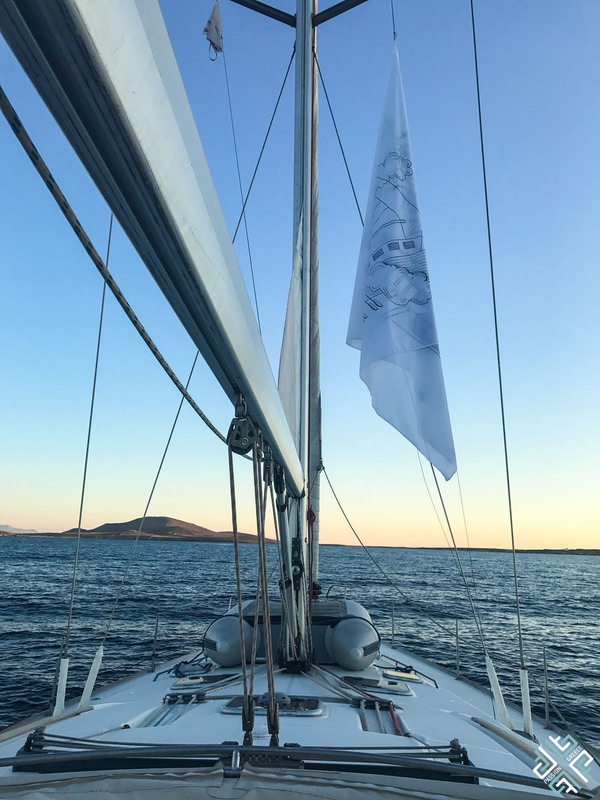 We arrived on Mykonos with the first morning flight to enjoy a few hours on the island before joining the rest of the crew on our sailing boat Fos which translates as light. 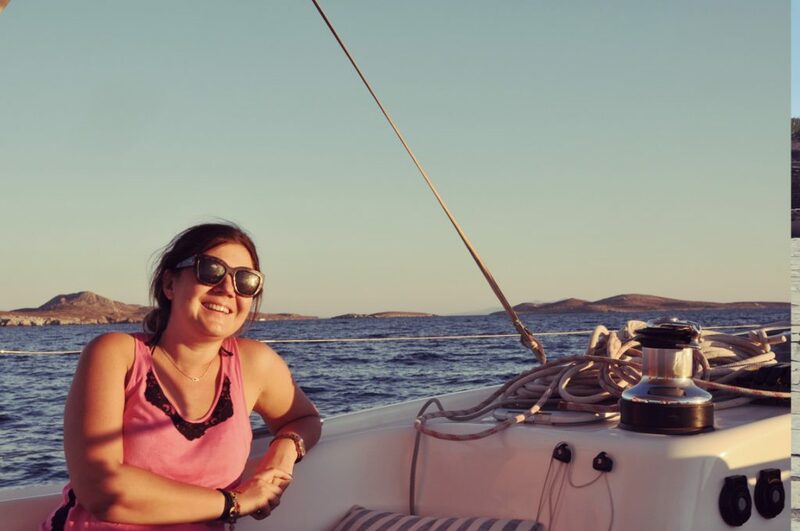 It was sometime around 6pm and we decided to set sail and spend the night anchored between Delos and Rheina. It was a wonderful experience swimming in crystal waters on a warm summer evening. 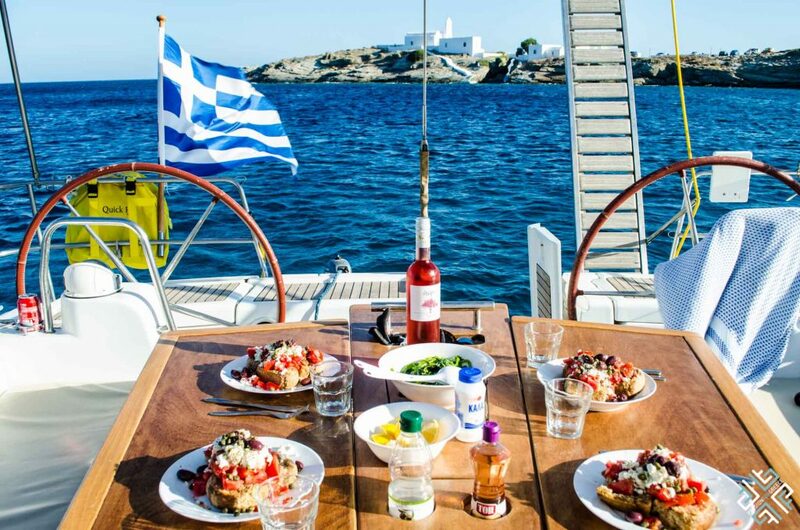 This was pretty much what our every evening looked like, delicious dinner, chilled wine and great conversations. 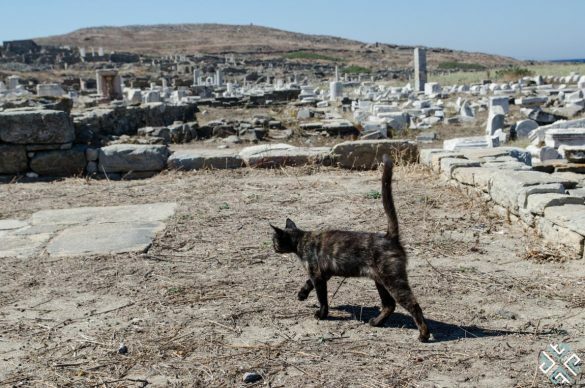 The only difference was the day ended on a new island. 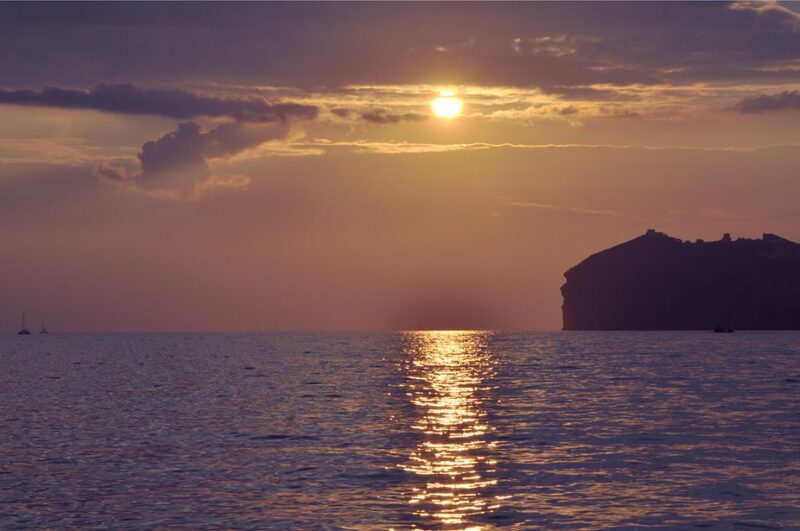 On trips like these you get to enjoy a pitch back sky, total silence and unpredictable weather. 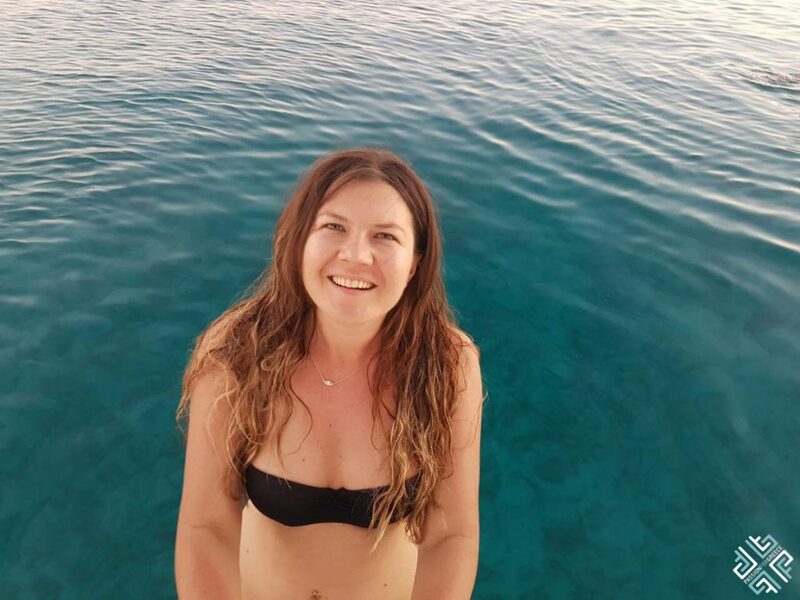 After spending the day swimming, snorkelling and exploring the Greek islands, a well deserved dinner and a good night’s sleep is much needed. 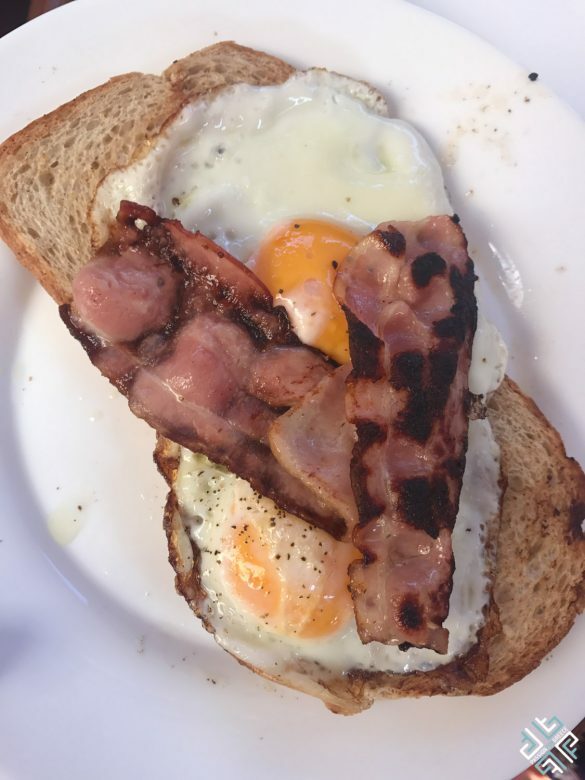 Jenny’s meals were all light and creative, the morning started with a hearty breakfast which included fried eggs and bacon, mid-day snacks and homemade energy bars kept you going throughout the day and an example of a relaxing dinner consisted of cucumber and mint pasta with chicken fillet. 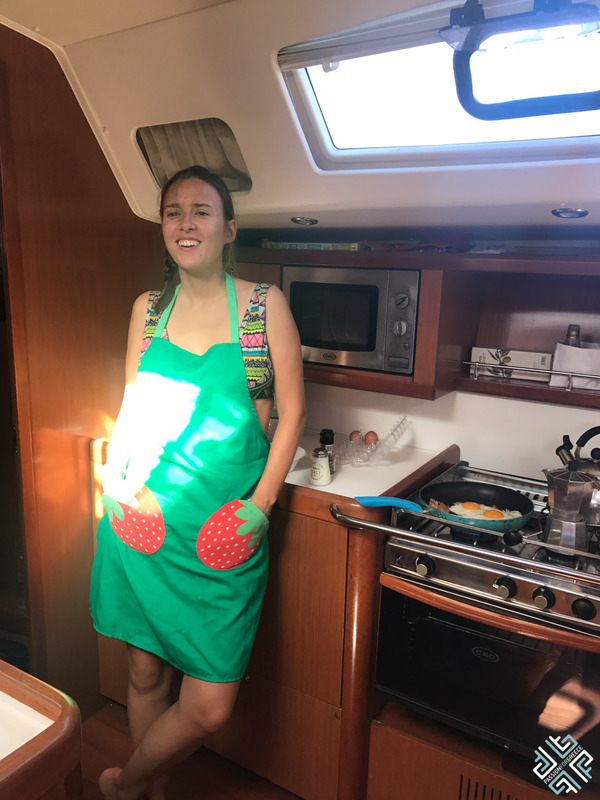 The food consumption on a sailing boat is much different, you must surely know what to eat — just enough and not too heavy. 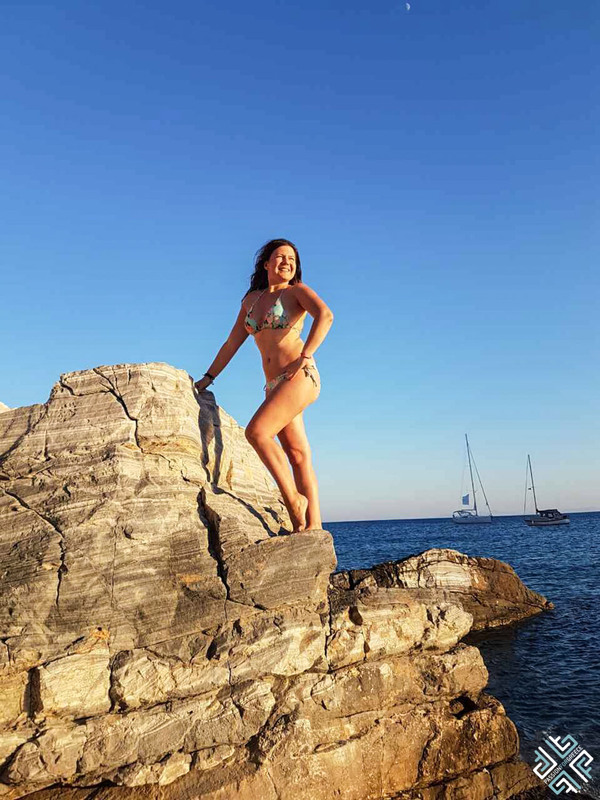 On our sailing trip in Greece I surely felt like an Amazonian, salty hair and sun kissed skin, lazing around in the sun and diving in the most beautiful waters. 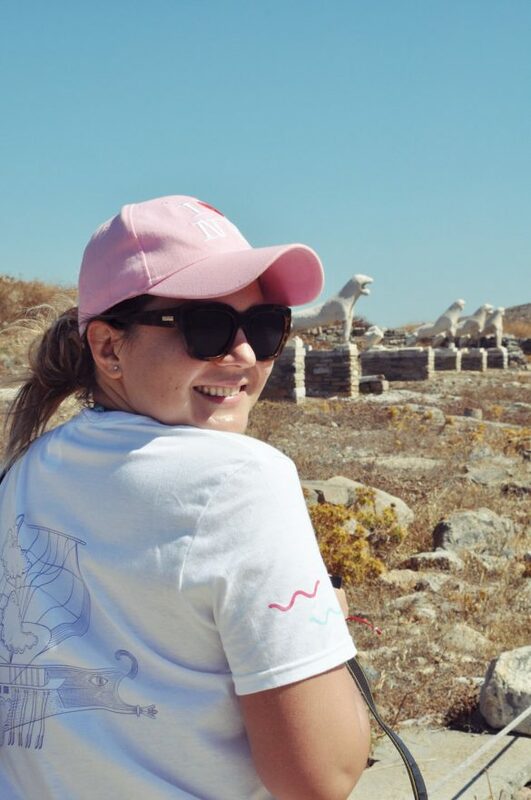 On our way to Despotiko which is a tiny island just off the shores of Antiparos we were greeted by a dolphin — for those who have been lucky to experience such encounters, know what a special feeling it can be. 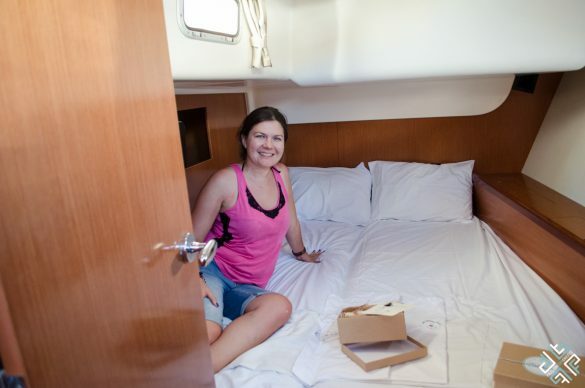 Each of us had our own cabin, of course when sailing you must abide by certain rules as to storing everything in place, being careful with the water consumption and not overusing your phone as there is a restricted amount of plugs — and charging time. 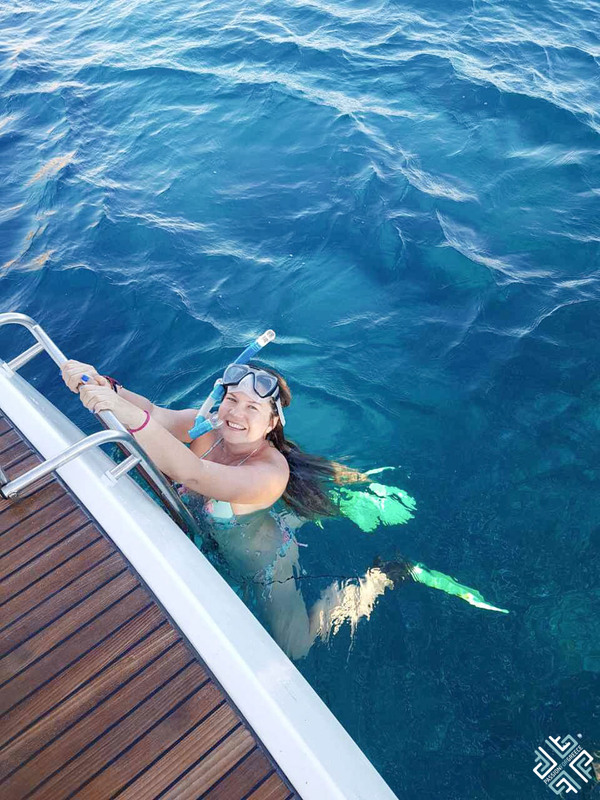 Sometimes when you are out in the sea, the phone reception isn’t that great — or non-existent altogether. 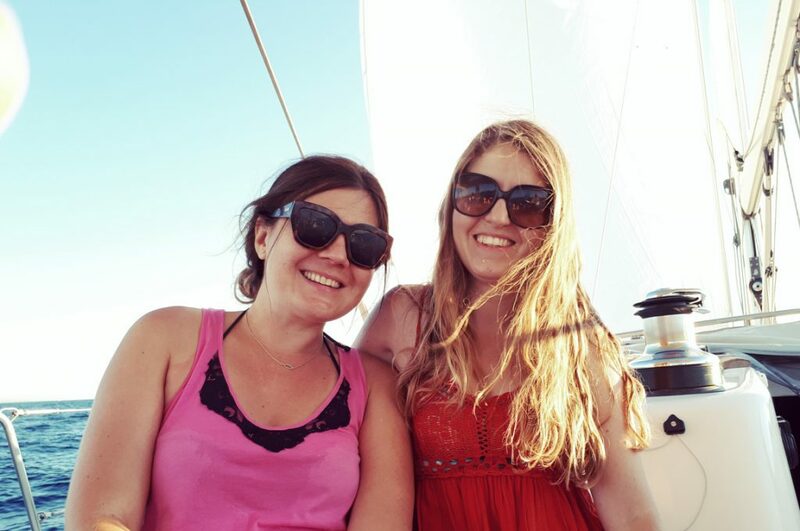 Well, the beauty of such sailing trips is you actually enjoy the natural surroundings and leave your phone to rest. A great idea for a social detox. 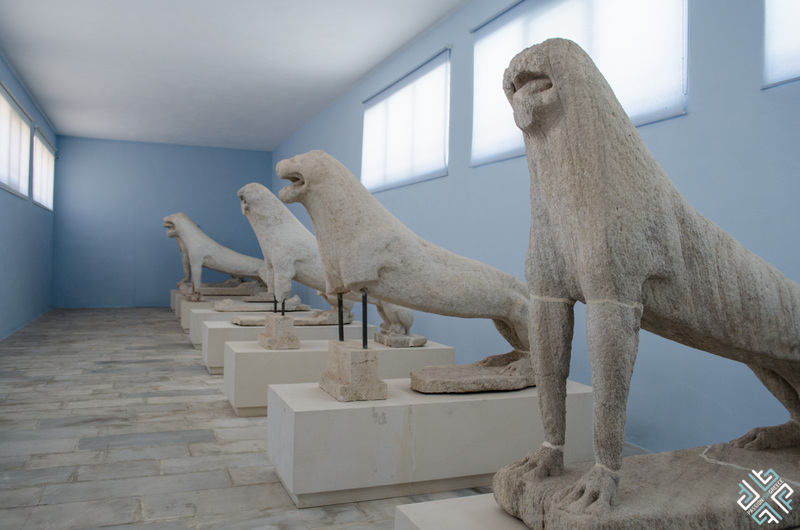 Each day we had a different excursion planned in order to discover the remarkable historical wonders of Greece. 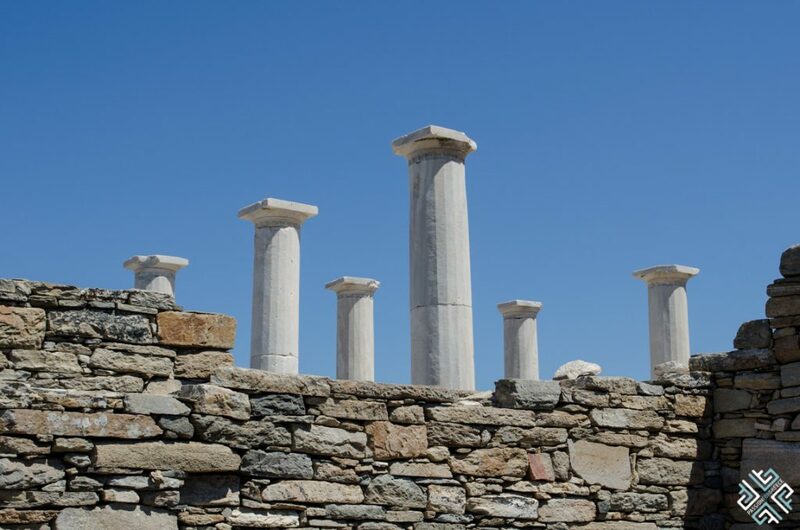 One of the most memorable stops was a visit to the island of Delos which is the mythological place of Delos. We had a guided excursion which lasted for over two hours where we wandered between the Doric temples, houses, markets and of course the iconic Terrace of the Lions statues. In ancient times Delos was the birthplace of immortals, it was a free zone of trade and a meeting point of all the religions. 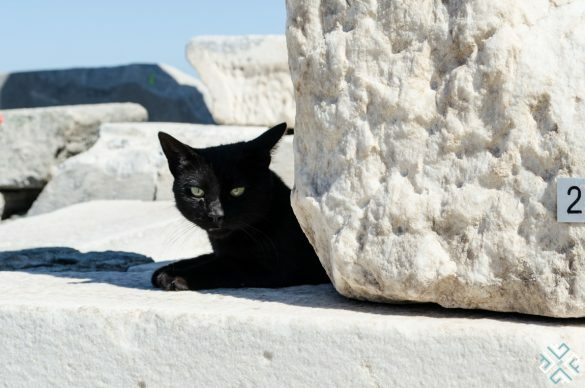 People would flock here from all corners of the world to negotiate on the most important business deals. 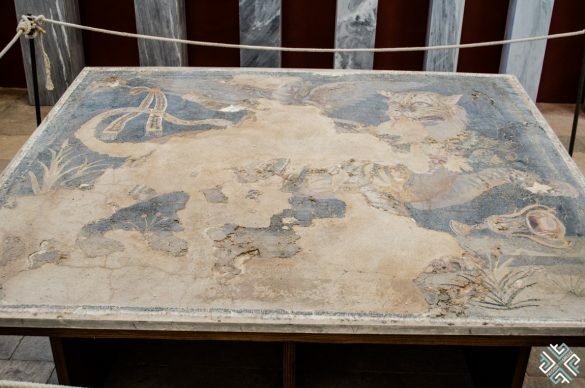 A tax-free haven, an attractive, flourishing, city that was the centre of the greatest business deals. 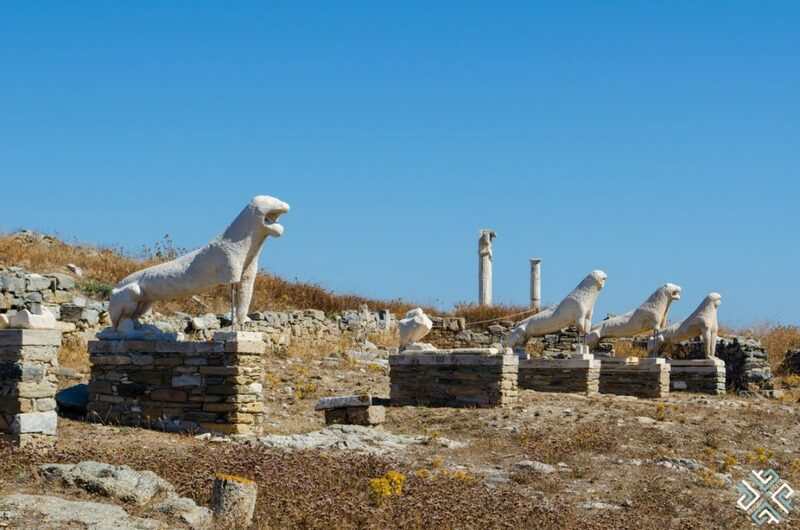 What is impressive about the history of Delos is that a lot of the economical principles are applied until this day. A visit to Delos is a must — the energy that you feel there is absolutely contagious. You can easily spend a couple of hours here exploring the Maritime Quarter, the Theater District and the Sanctuary of Apollo. 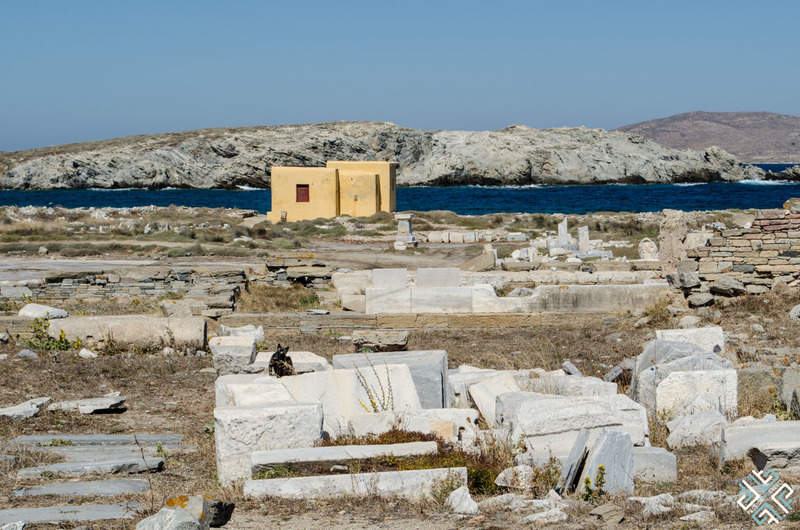 A paved road lined with marble bases is the Sacred Way located from the left side of the Agora. This was the famous route travelled by the pilgrims. 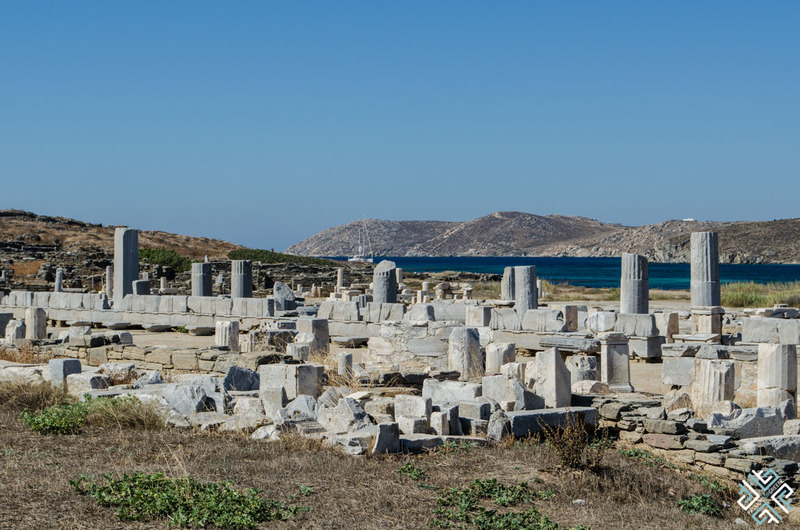 The great classical theatre could seat up to 5500 people, and can be admired on Delos until this day. 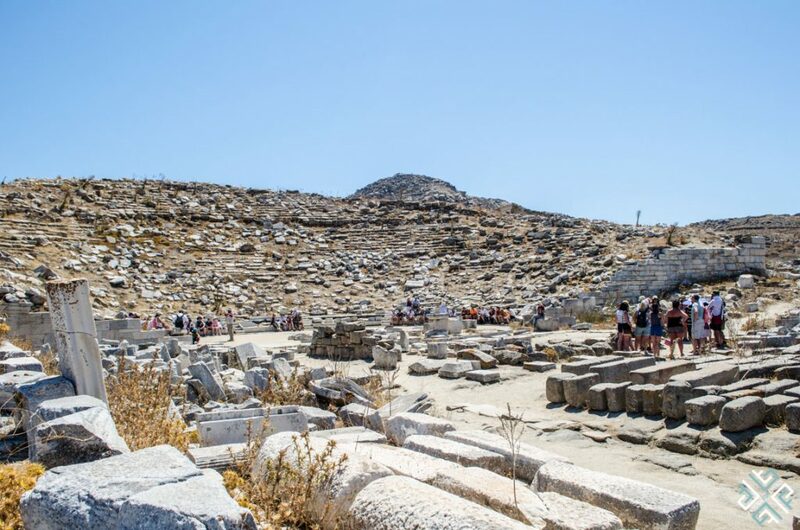 We also spent time wandering around the Archaeological Museum of Delos noted for its rich collection of archaeological finds. 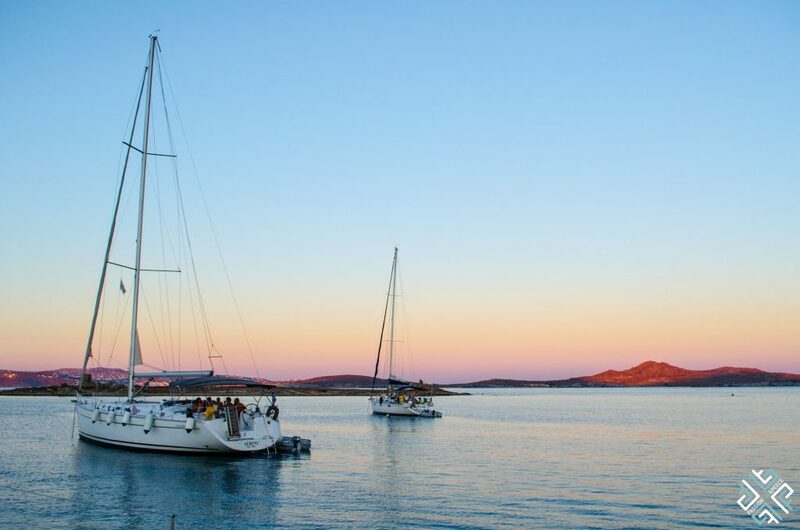 A sailing trip in Greece is a journey for all the senses, soon enough each day begins to run into the next as we depart from each destination, sometimes docking for the night. 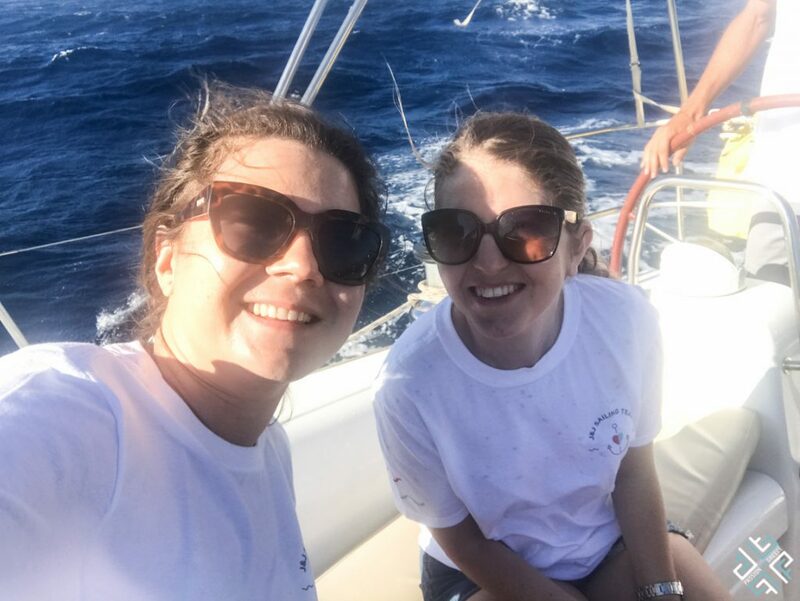 Complementing our every experience was Adonis and Jenny, who where there to teach us the rules of sailing, to provide us with information about every geographical location that we would be heading to next and make our stay on-board a memorable one. 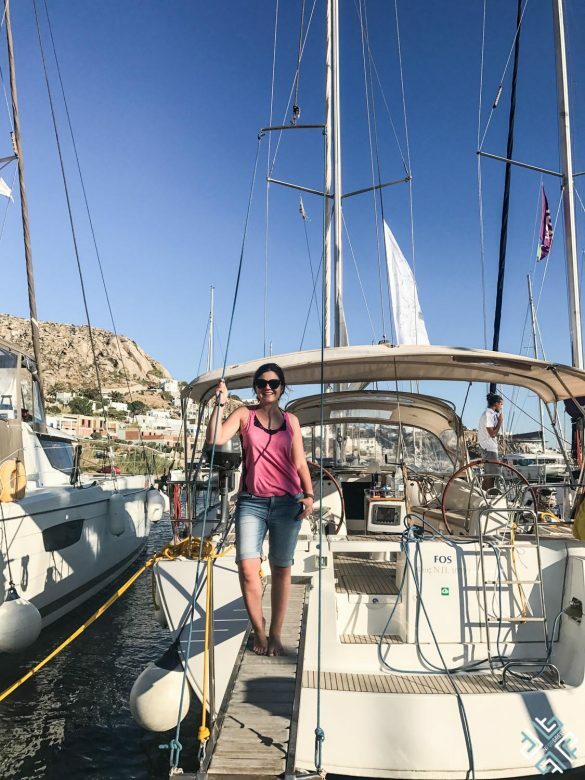 And as our sailing journey came to an end — I categorized myself as an adventure traveler who learned new skills and lived through another type of Greek holiday. 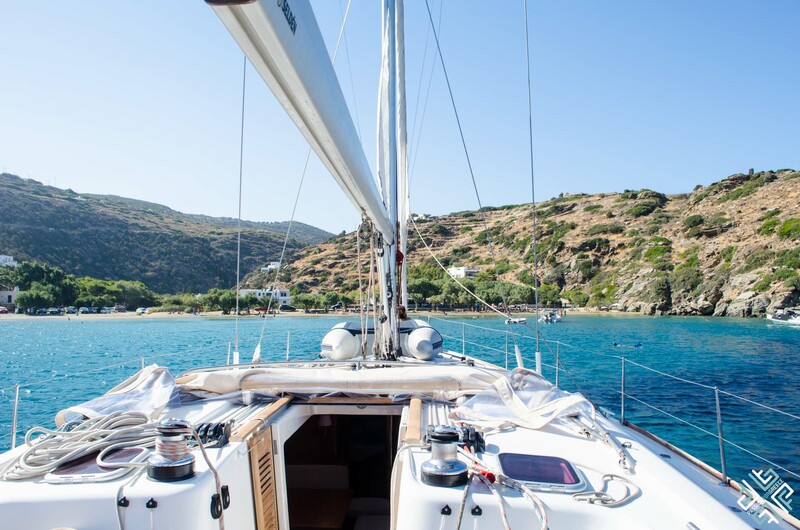 Have you ever been sailing in Greece? 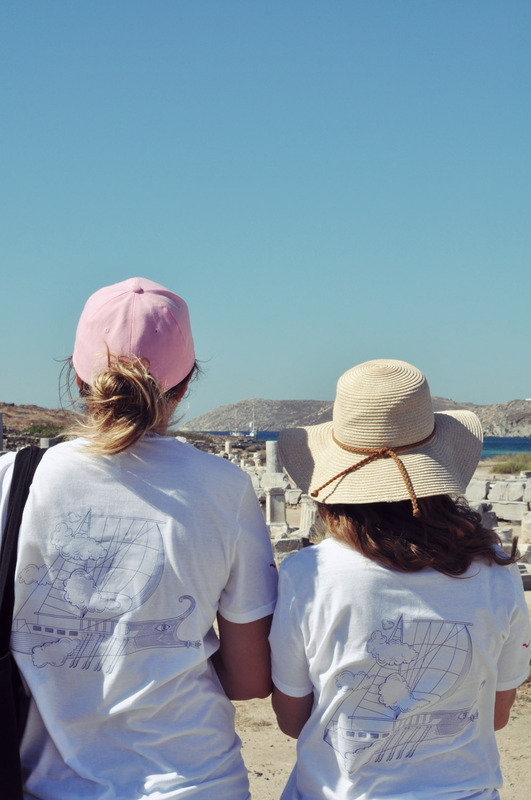 What was the most memorable part of your experience?